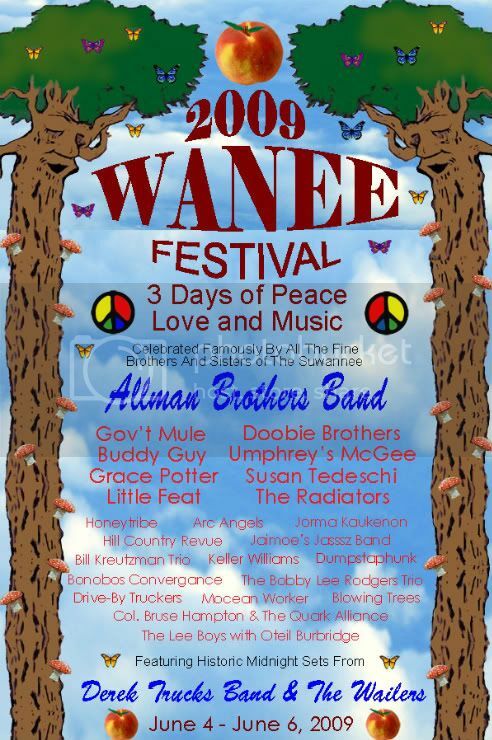 Wanee Music Festival 2019 - View topic - anybody buy the abb shows!! anybody buy the abb shows!! i just wanted to know if anyone purchased the live abb shows? they said they would be mailed in a couple of weeks, we are coming up on a month after fest still no cd's in the mail. 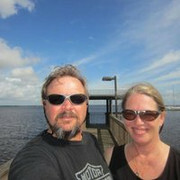 anyone else out there waitng patiently to relive a little music magic,and that wanee spirit to come crashing back!!!! Re: anybody buy the abb shows!! Yea MS, I bought the shows too, but no cd's yet! Waiting patiantly too. I also bought the Beacon Shows I atteneded, still waiting on them too! Last edited by Dartdog82 on Mon Jun 29, 2009 6:28 pm, edited 1 time in total. Yea, still waiting on mine. But not worried. I expect them anytime. "We're all in the same boat ready to float off the edge of the world"
Still waiting on mine. When I purchased them they told me it would take about 4 weeks. They traditionally take a while. They didn't have one last year and in 07 it took over 2 months. Let them take their time and get a good mix! The 2007 Saturday set had a lot of wind noise they had to deal with so that one took longer than normal. Put it in the Dumpsta! That would make a good back-o-shirt design also lts. I had started on one prior to the fest but did not finish it up. I like yours better! 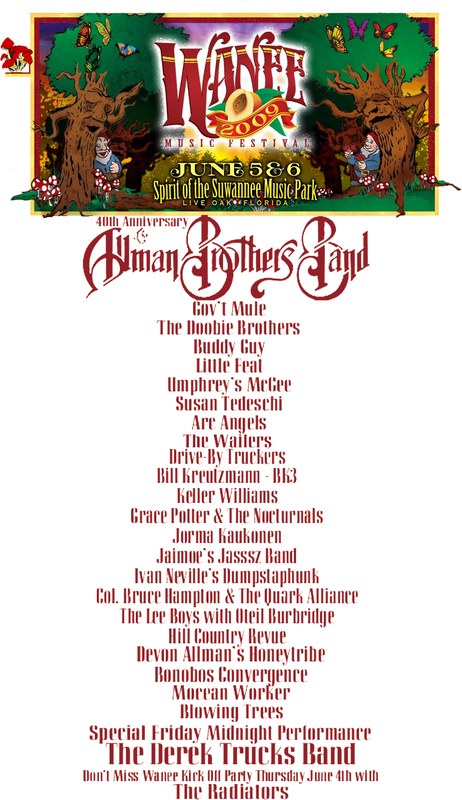 They added Bobby Lee Rodgers trio after I had started on it so they are not on there.